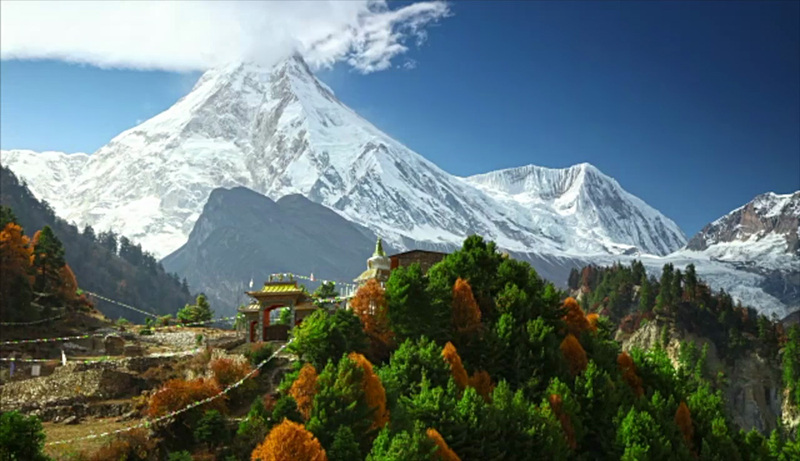 The Himalayas, home to the highest mountains in the world. Ten of the world’s 14 eight thousand meter peaks are located here, creating opportunities for world-class trekking experiences. The landscape changes with every season, each with its own wonder and beauty. Here are the treks most well-liked by outdoor lovers around the world. Hear our stories and recommendations we have for you.